Custom Printed Ponte Jersey Fabric. Printed Ponte Roma Fabric . 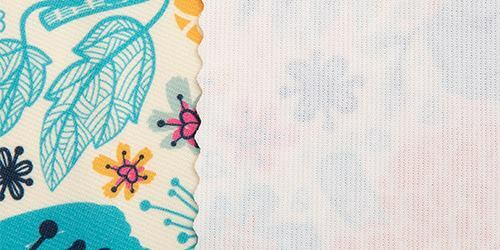 Ponte Jersey fabric is an exciting new addition to our jersey range for your custom prints. It is a heavy weight, double-knit jersey with a beautiful matte finish. Strong and stable, the ponte roma fabric lends itself to tailored garments such as fitted or semi-fitted jackets. 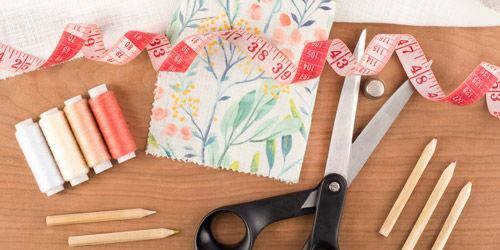 With your custom design, this ponte fabric, is perfect for any number of sculpted garments, from skirts and leggings through to t-shirts, dresses and even nightwear. Made from 97% poly and 3% elastane, this textile has great stretch and recovery on the weft. 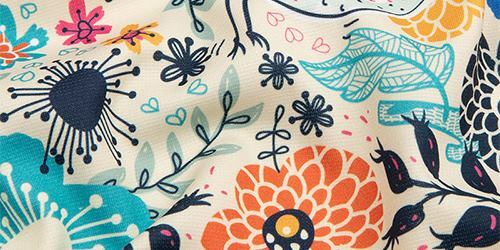 Ponte Jersey fabric is an amazing fabric to print on, and to wear. It has a matte finish which is incredibly smooth to the touch. A heavy weight fabric, with fantastic stretch in the weft, ponte roma fabric is great for tailored garments. 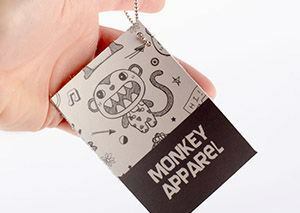 With rich colors and sharp detail, you can make unique, comfortable clothing with your custom designs. The ponte double knit fabric has a thick, luxurious feel and is very soft to the touch. A beautiful natural drape and excellent stretch and recovery in the weft make this ponte roma ideal for sculpted garment making. With a matte finish, this fabric is wonderfully smooth. 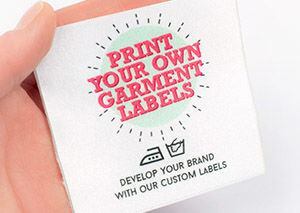 Printing on ponte knit fabric produces deep, rich colors and sharp details. 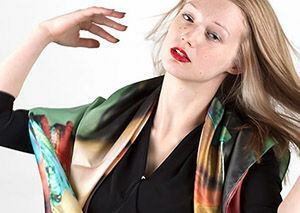 When this textile is overly stretched the design and the colors alter, however the recovery of the ponte knit is astonishing, and once relaxed, both your print and colors will return to normal. Printed ponte fabric makes for perfect fitted garments. Its natural figure-hugging properties accentuate natural curvature, lending itself to formal wear. At 7.67oz, it is a heavyweight material, which is perfect for fitted or semi-fitted jackets and tailored skirts. Beautifully Done I ordered a couple vintage photographs of my family on silk and they were better than I hoped. 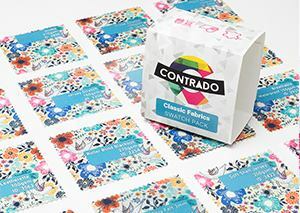 Absolutely Awesome I am new to Contrado and am just blown away by the quality of your fabric, the quick turn around time in processing my orders, lighting fast shipping and fantastic customer service. It has taken my business to whole other level which not only makes me happy but my customers as well! Thank you! How easy is it to care for ponte jersey? Our ponte fabric is extremely low maintenance to look after, which is surprising considering how luxurious it feels. It is machine washable at 30°, and can even be tumble dried on a low heat, although we'd advise hang drying. It can also be ironed on a low heat too, but please be careful not to wring it. Is this a good fabric for clothing? Jersey has always been a popular choice for clothing, it's where it gets its name from; thick weft-knitted fabrics originally made by hand-knitting used to be used to make fishermen jumpers - or jerseys - and it has been used for a wide range of garments since. Our ponte jersey is very comfortable to wear, and can be used to make any number of garments. With this being double-knit jersey, is it really that stretchy? Without a doubt, it has great stretch. Being a ponte double knit fabric, it is definitely more heavy weight, coming in at 7.28". This, however, does not stop the fantastic stretch on the weft. It also has great recovery, so will bounce-back to its normal appearance immediately upon being relaxed.